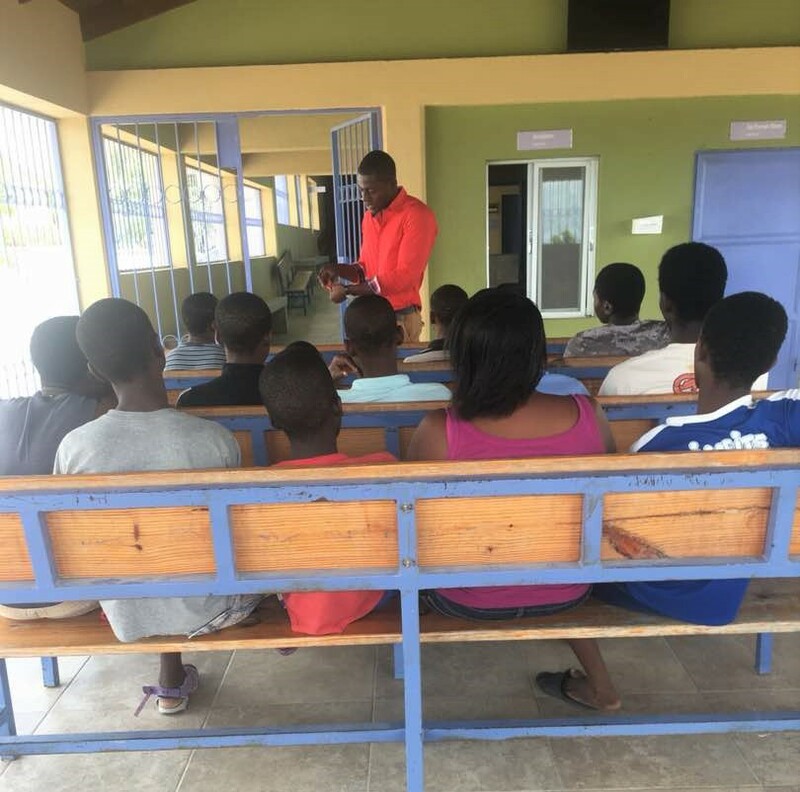 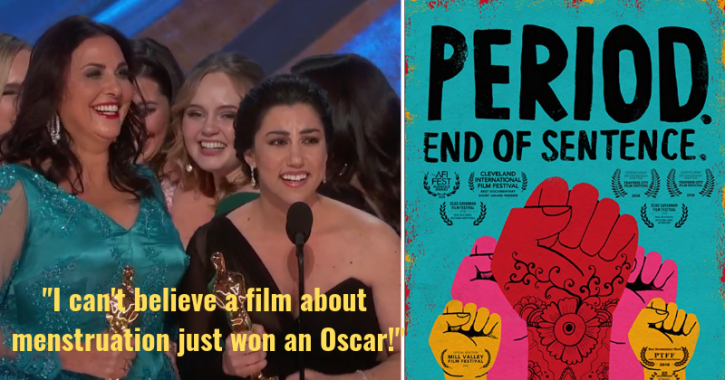 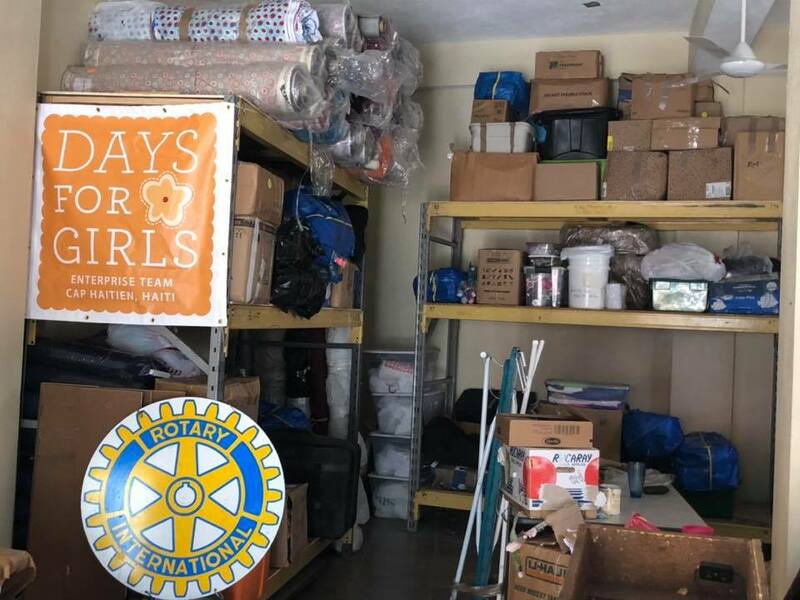 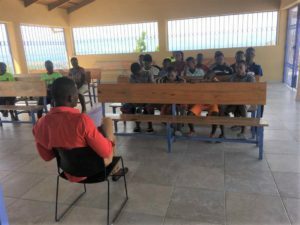 Reading these comments made us realize how valuable education can be and that the difficulty encountered in transportation is minimal compared to the benefits that is passed on not only to the girls in attendance, but also to their friends. Thursday, November 15th is Give to the Max Day in Minnesota. 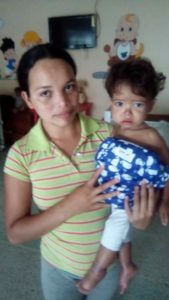 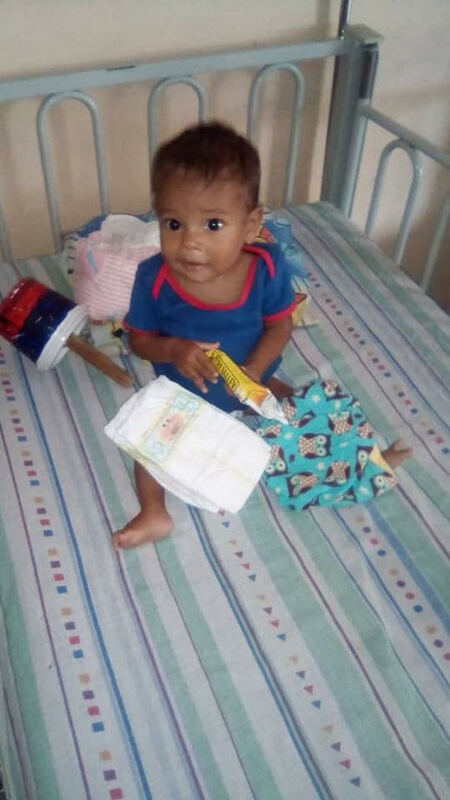 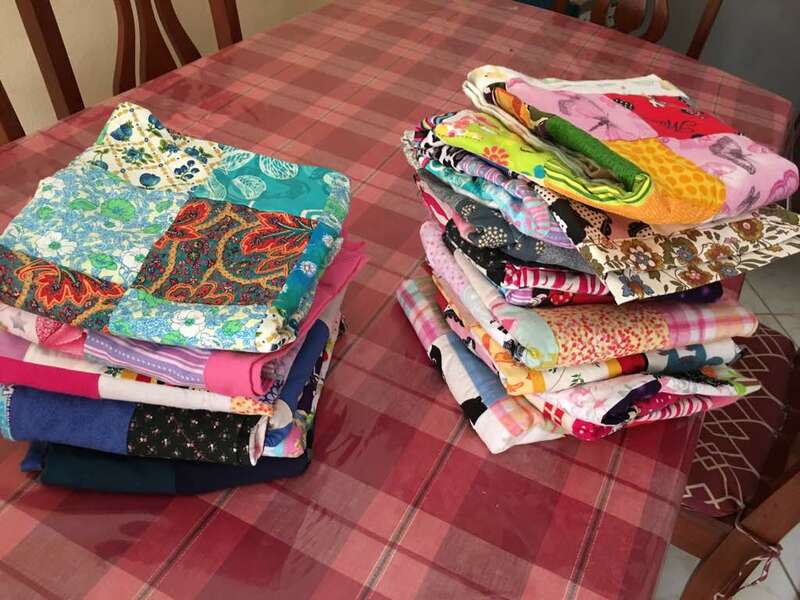 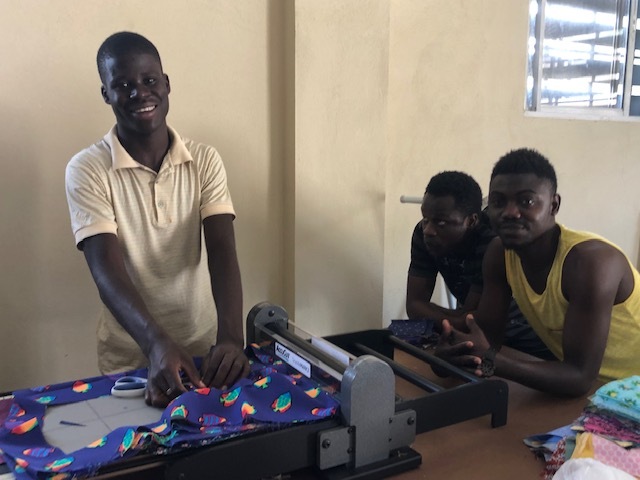 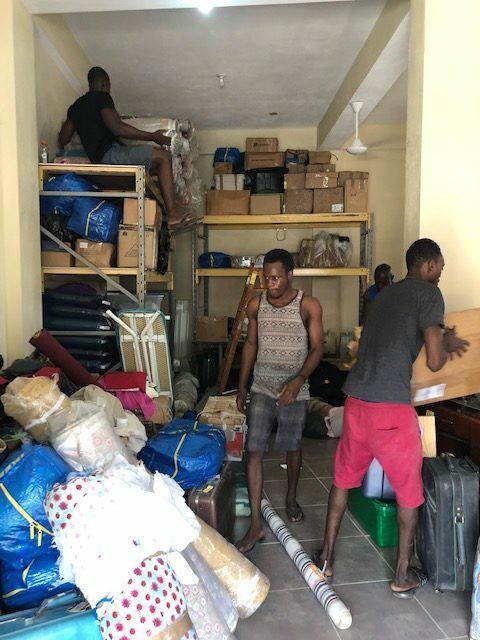 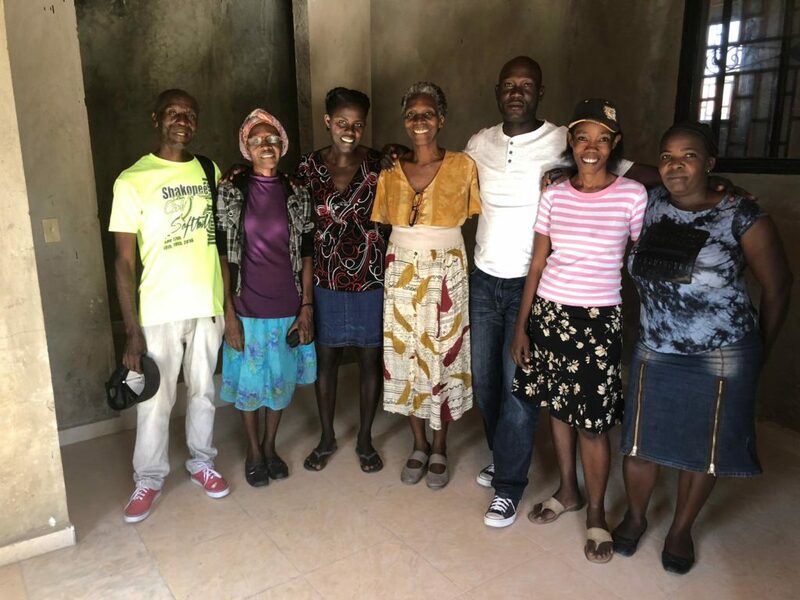 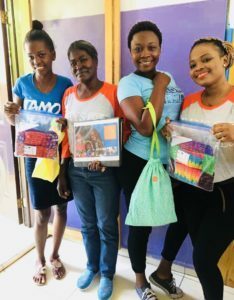 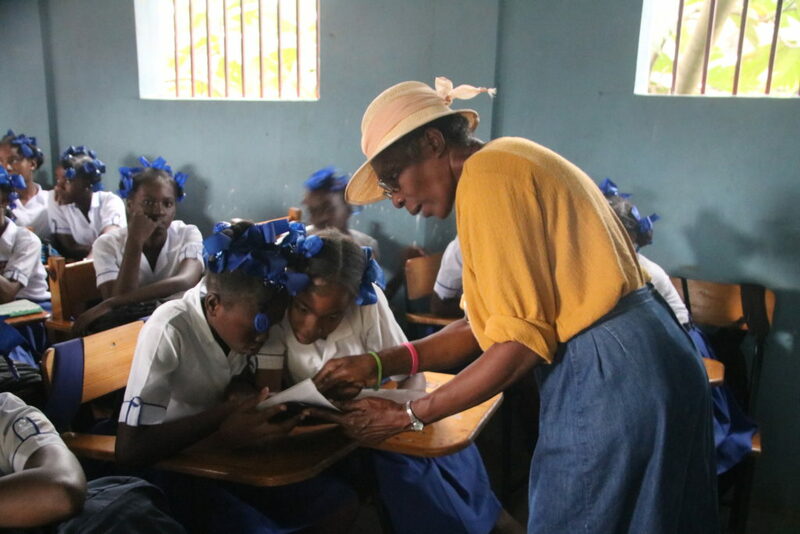 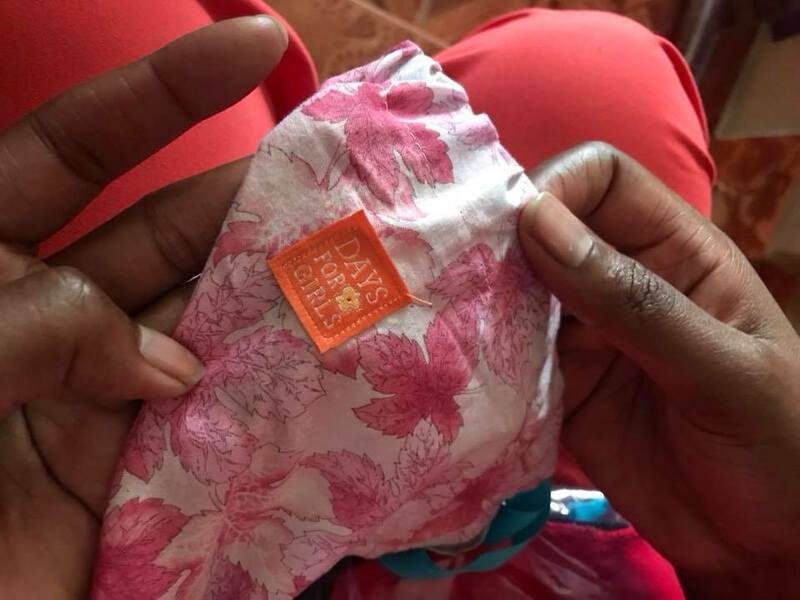 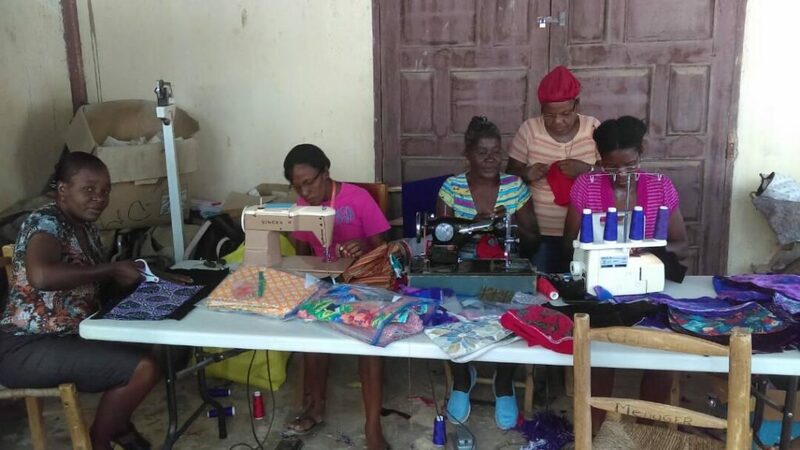 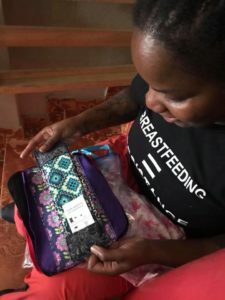 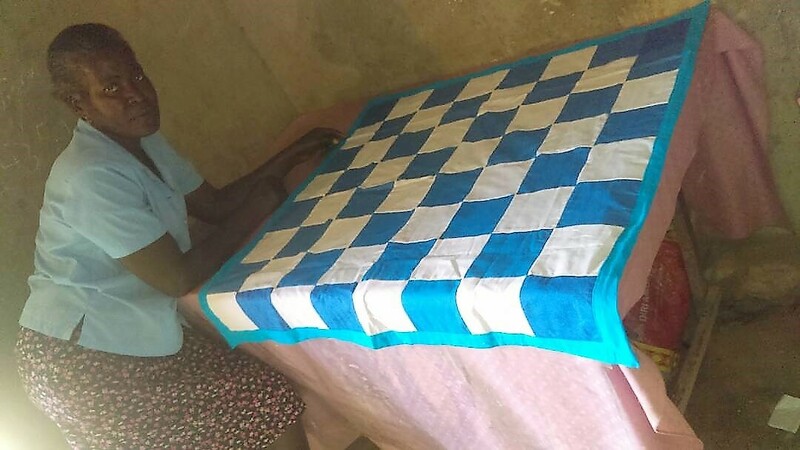 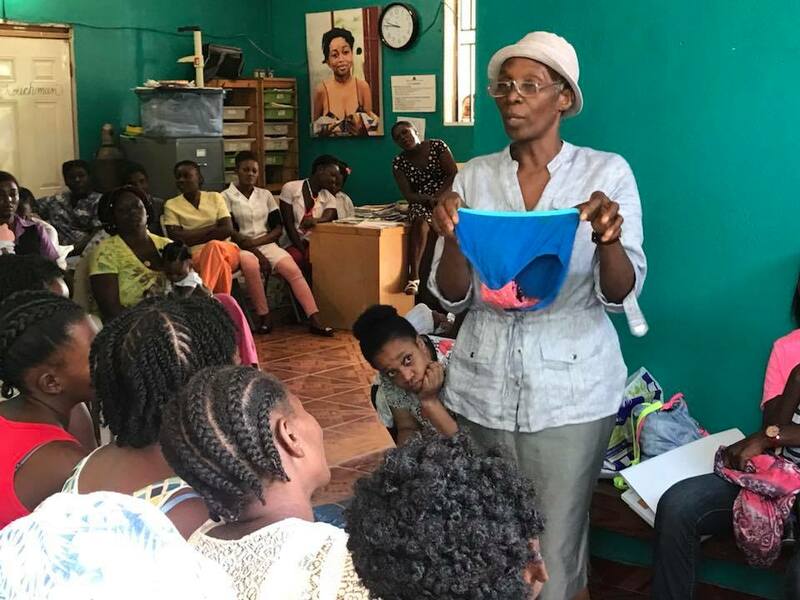 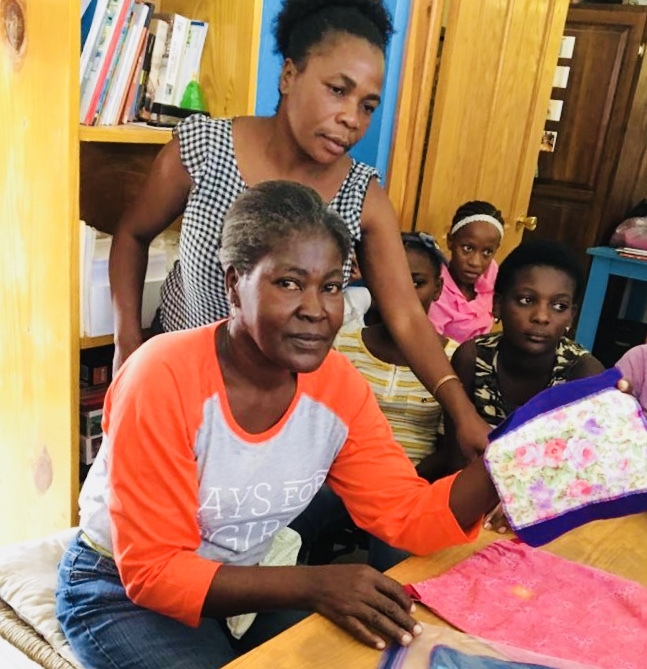 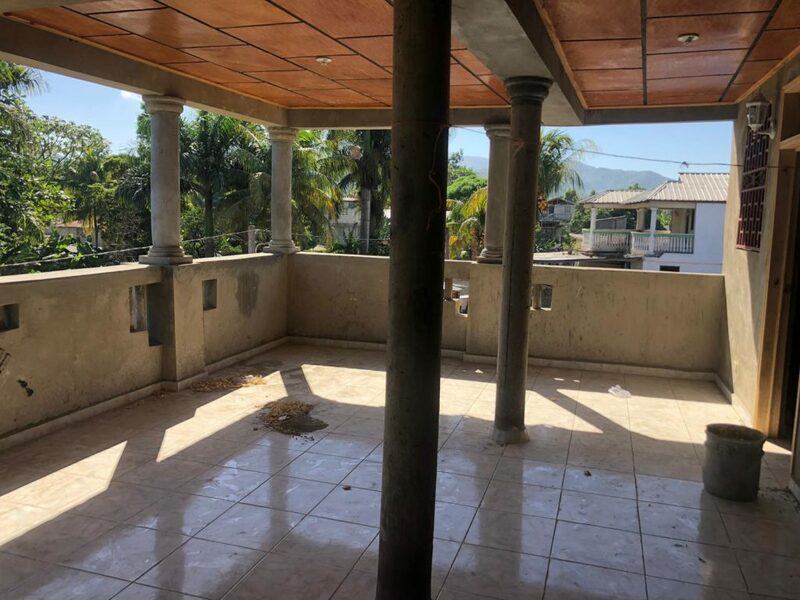 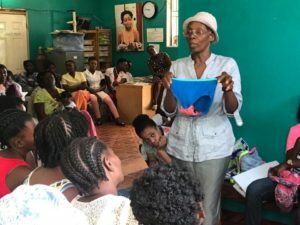 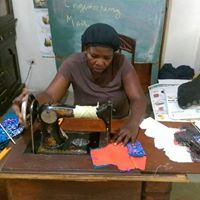 A contribution to Helping Haiti Work will provide a menstrual kit to a young woman and education about her body as well as a living wage to our seamstresses. 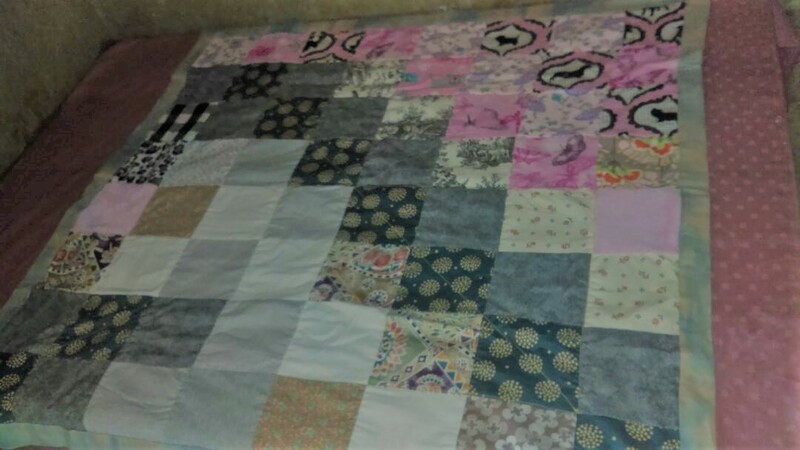 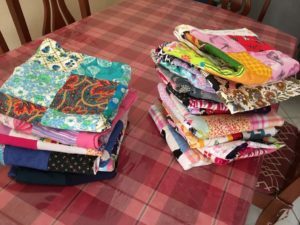 This entry was posted in Seamstress program on November 11, 2018 by Leslee Jaeger.